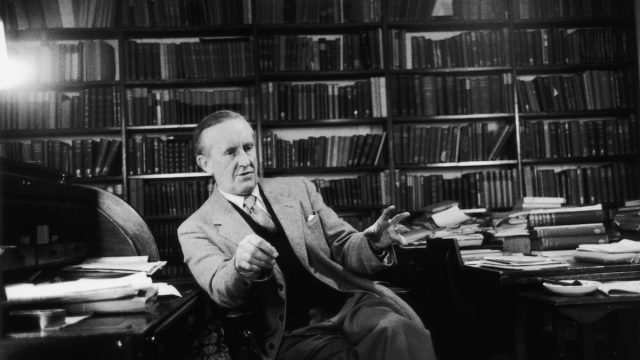 With the recent publication of a long-forgotten JRR Tolkien piece, the publication of authors long beyond their lifespans is a murky, often questionable pursuit. With the new Star Wars installment growing ever closer, Lachlan Liesfield is hoping for a change of tack, following Tolkien’s example of less is more. Ask Dotty: How do I get our celebrity neighbour to come over?